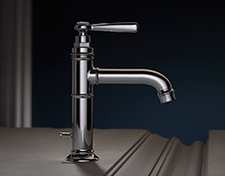 Experience the AXOR bathroom collections on the new AXOR website. AXOR looks beyond the individual product in order to focus on the entire room: the AXOR bathroom collections create a harmonious bathroom ambience in a variety of different styles. 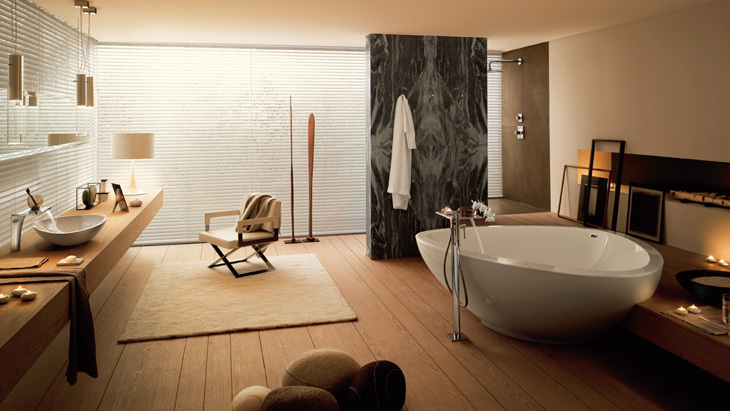 World-renowned designers provide customised solutions with regard to the use of water in bathrooms. This results in creations which really bring the room to life, evoking a sense of emotion.